Hundreds of faith leaders are expected to attend the 1,000 Minister’s March that will be held on Aug. 28 in the nation’s capital. The march is scheduled to begin at 11 a.m. at the Dr. Martin L. King Jr. Monument – and at 12:15 p.m. travel to the Department of Justice. The march aims to honor the date that the Rev. Dr. Martin L. King Jr. delivered the famous, “I Have a Dream,” speech on the steps of the Lincoln Memorial, and provide a public forum for religious leaders. “It’s time we stood up,” said the Rev. 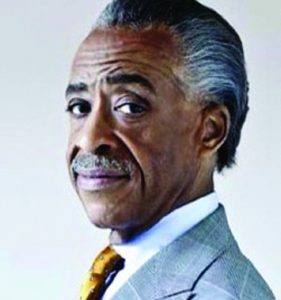 Al Sharpton, who heads the National Action Network which is organizing the march in an effort to encourage faith leaders to support the social justice movement. Sharpton also is calling on ministers to recall Dr. King’s urgent commitment to social justice. The Rev. Cy Fields, president of The Leaders Network said the march is open to all genders, denominations, and generations. “We have found that this current administration seeks to work against all that Dr. King believed in and so we’re going to stand on the moral issue of justice and justice for all,” Fields said. Next article Rev. 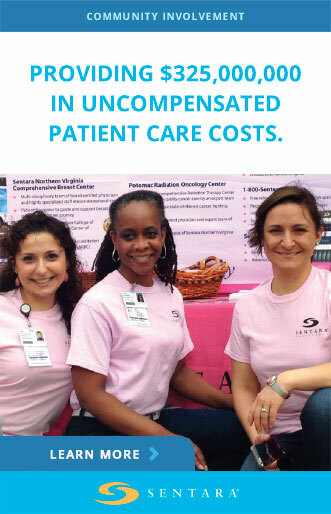 Jackson To Support Voter Turnout In Va.